Popular Facebook game, Angry Birds Friends, will be soon coming to iOS and Android platforms. The game is very similar to original Angry Birds for mobile versions, but has more social aspect involved. Rovio has announced it is releasing its popular Facebook game, Angry Birds Friends, to Android and iOS platforms next month. “Challenge your friends in weekly tournaments on your mobile, give and receive gifts and brag with your accomplishments - Angry Birds Friends takes the game to a whole new level!,” says Rovio in a post. 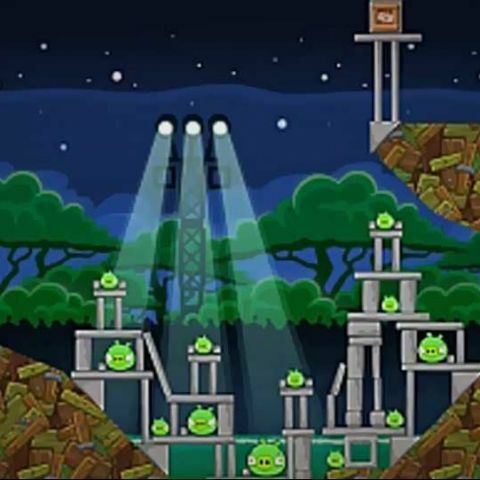 The gameplay of the game is same as the original Angry Birds for mobile versions. 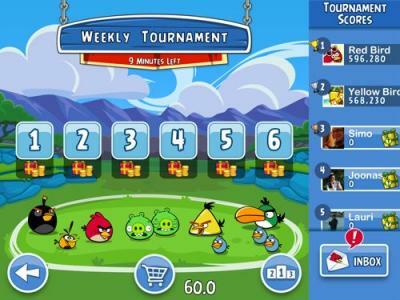 However, Angry Birds Friends has more social aspect involved and even users can challenge their friends. Rovio had launched Angry Birds Friends on Facebook in May last year. The Finnish game maker claims that more than 60 million Facebook users have installed it to date. What is the estimated month for launch of redmi2 enhanced edition? share this and support us friends! ios vs windows vs android? Next Android Version after Kitkat? Which OS smartphone to buy- Android or IOS? Whats your favorite android game this month?